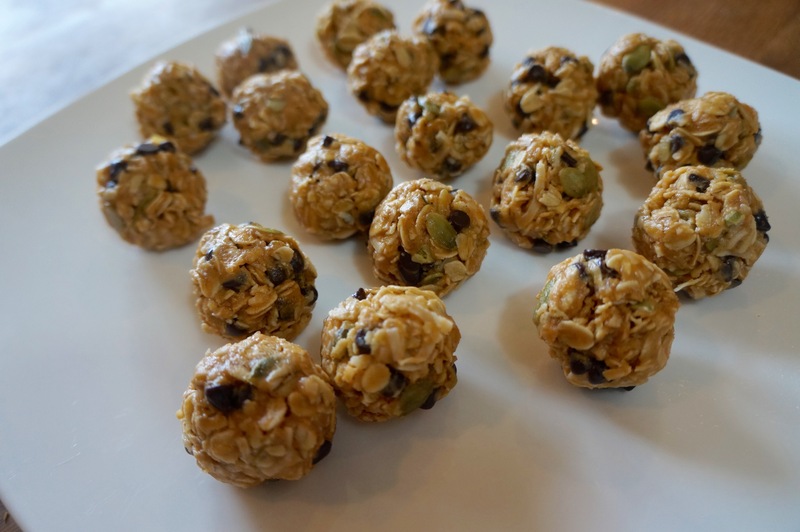 No Bake Oatmeal Energy Bites! 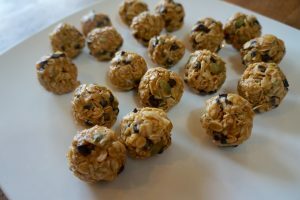 22 Aug No Bake Oatmeal Energy Bites! This is so easy….. simply place all ingredients in a bowl and mix well to combine. 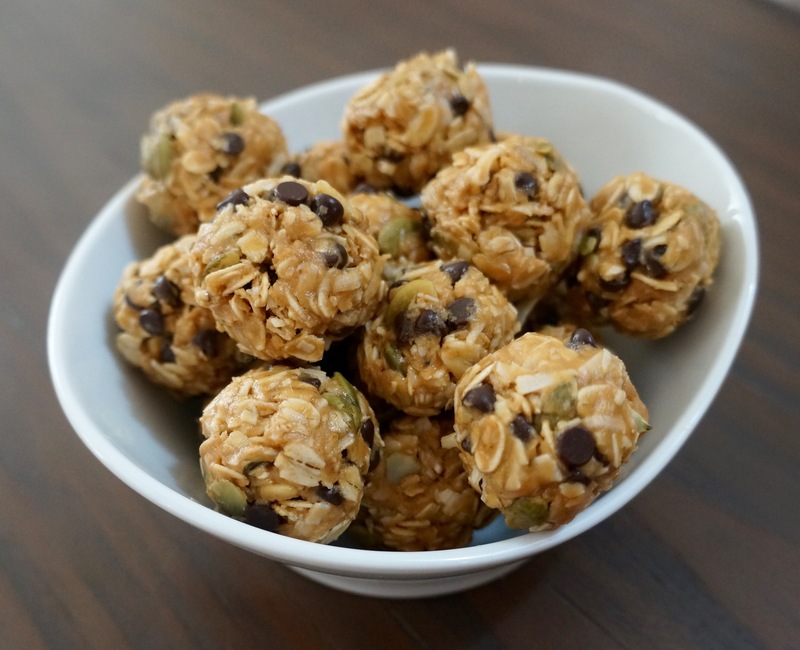 Then cover the bowl with foil and place in the refrigerator for about an hour. 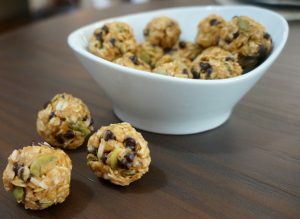 Next, after in has chilled take it out of the refrigerator and roll into 1 TBSP size balls and then store these bites in an air- tight container in the refrigerator and enjoy !!!! 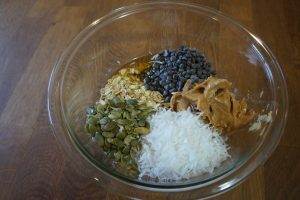 Click on photos to make them larger!